Nothing finishes the look of a living room better than the addition of ottomans. These distinctly shaped, small furniture additions provide rest for tired legs, can flip their tops to hold mirrored trays that can function as a small coffee table, and even provide storage for those things you rather keep secret. Likewise, your bed is the focal point of your bedroom that helps you rejuvenate your energy while also being your place of refuge. So what would happen if you combined these two together? It’s not as far-fetched as you may think. 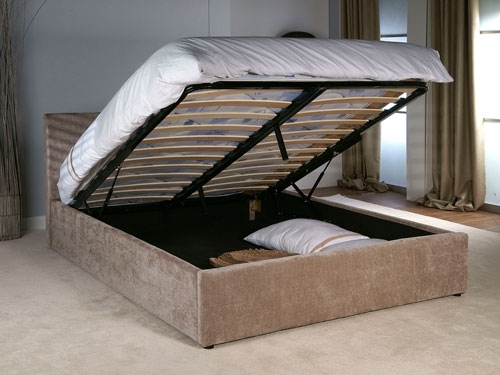 Welcome to the world of ottoman beds! These ottoman beds above are the creation of BedzRus. 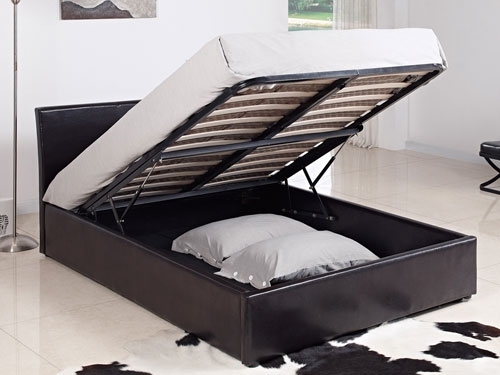 Their innovative design allows for you to have a bed that is not only comfortable but is multi-functional as it provides ample storage within its underbelly. Another added benefit to this design is that you aren’t limited to the size you need. You can simply pick your preferred size as if you were buying a regular bed set! 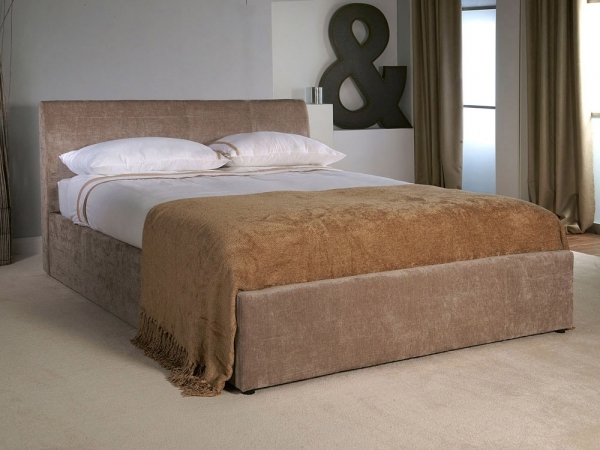 These ottoman beds would be great to add in a studio apartment or in a spare bedroom. Imagine the possibilities!